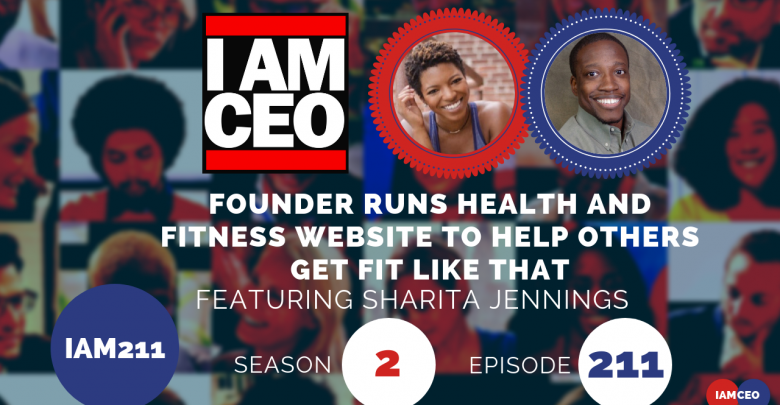 Sharita Jennings is the founder of health & fitness website, Get Fit Like That. Formerly, Sharita worked full time as a health policy attorney, balancing Get Fit Like That as a side hustle, through which she led group fitness classes across the Washington D.C. area. Recently, Sharita left her full-time job to turn her focus 100% to Get Fit Like That and expand her ability to help others get fit like that. Now, she leads virtual classes, provides personal training services to ambitious go-getters and jet-setters who need help balancing their health and their hustle. What is Black Wall Street?